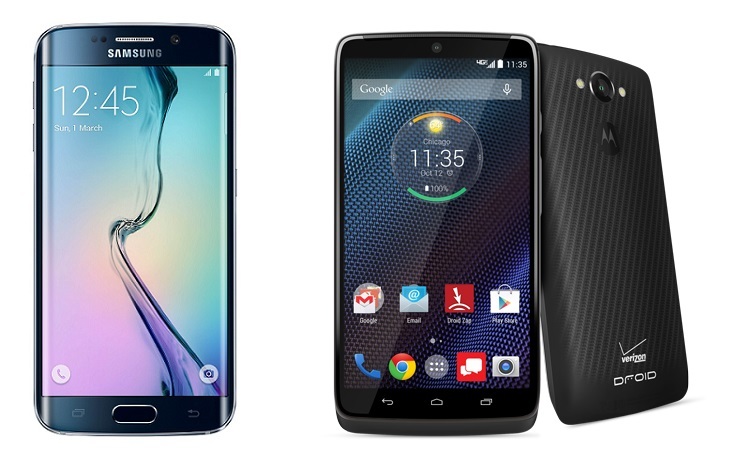 Motorola Droid Turbo 2 Vs Samsung Galaxy S6: Which one to buy! Motorola Inc. (NASDAQ: MSI)- The Lenovo-owned company revealed its flagship Droid Turbo 2 smartphone a couple of days ago, so we put it head to head against Samsung’s Galaxy S6 to figure out which one is the best. 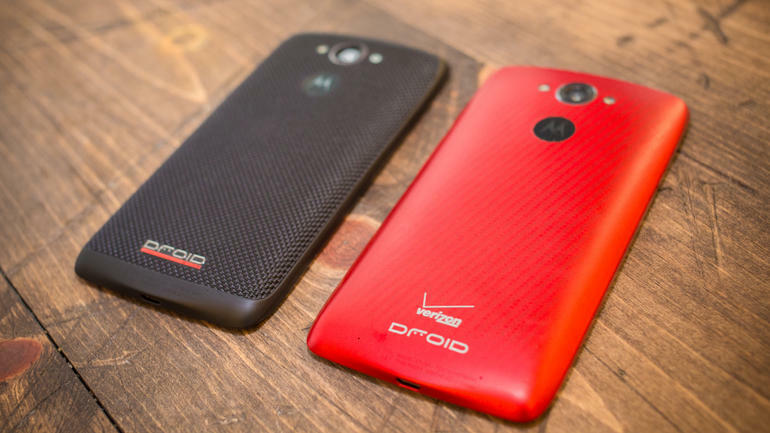 Verizon’s DROID family keeps getting bigger and bigger one model at a time. Now the company recently announced the Motorola DROID Turbo 2, the successor to last year’s equally popular and successful Motorola DROID Turbo. While the Droid 2 is definitely something worth noting, what remains to be seen is whether this phone can take it on other current flagships, such as the Samsung Galaxy S6. So here’s an extended comparison between the two of them & browse free tv streaming sites. The Droid Turbo 2 is, according to common belief, the most attractive phone on this specific Motorola series and is also pretty ergonomic to hold. Now on the downside of the smartphone’s design, we have to admit that it looks like a Moto X from every angle, but at least a more powerful one. 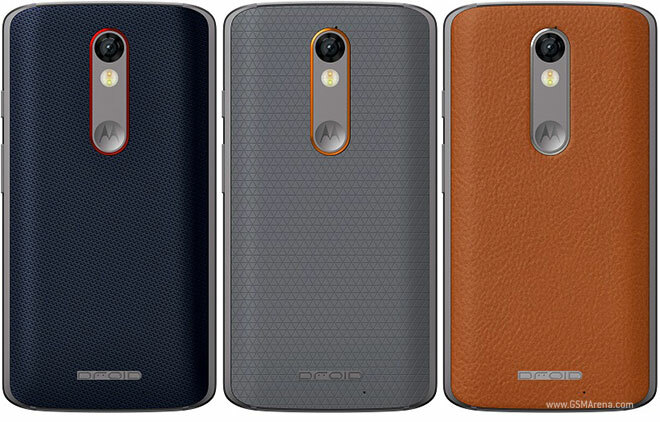 And, of course, Motorola has already learned its lesson and has invested even more efforts on customization. As for the Galaxy S6, that is when we witnessed Samsung’s first attempt to go bold on the design of the Galaxy S6, by taking away the iconic polycarbonate plastic cover that festooned previous models and finally stepping into the world of metal for its flagships. Overall, it is a device that carries around Samsung’s designing skill sets and concepts, but at the same brings along some new innovative features. For the Motorola Droid Turbo 2, the display is a 5.4-inch QHD AMOLED affair, with a resolution of 2560 x 1440 pixels and a pixel density of 540ppi. But still there is only one thing that everyone was expecting more than anything else, and that is the shatterproof screen, a gimmick that they called ShatterShield is presented as unique and unbeatable. And to be honest, judging by the ads – where Motorola started a war by destroying some iPhones – it’s a remarkably strong display. Still, the S6 does not back off in the competition as it comes with a 5.1-inch Super AMOLED screen and the same resolutions – except that due to the difference in the inches, the pixel density here is 577ppi, so there may be a slight difference on the displayed image as well, for the trained eye. The technology that Samsung decided to go with on this one, is the Corning Gorilla Glass 4, which admittedly is a state-of-the-art scratch resistance tech, but still not as appealing as the ShatterShield Gmail Login. The camera found on the Droid Turbo 2 is probably one of its most profound advantages over the S6. It packs a 21MP main shooter that gets you true to life images with zero shutter lag and a colour-balancing dual LED flash. And the front facing 5MP camera is one of the best deals you can get on the market for now. But while the Turbo 2’s camera is notable, let’s keep in mind that the S6 has been designed by Samsung, a company that has vast experience on camera technologies – it even reportedly works on an 11K display. 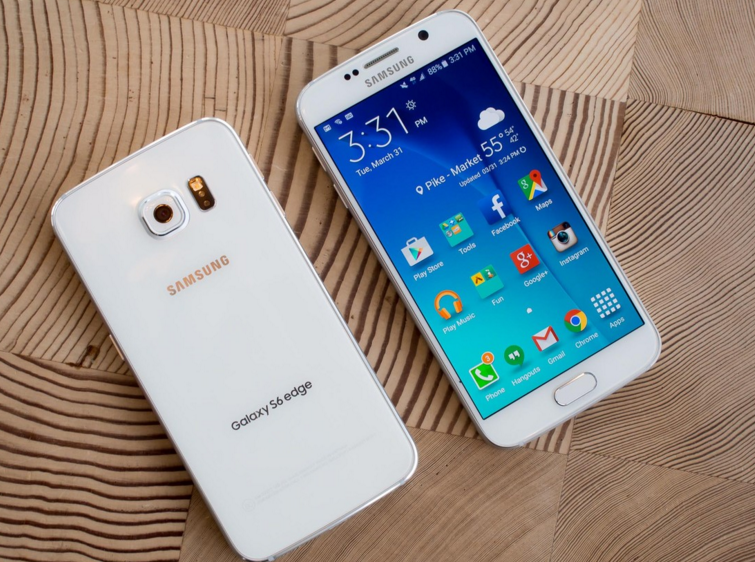 So, with that being said, there are a few features that the S6 provides over the Droid Turbo 2 (i.e. Optical image stabilization, Manual focus, Face detection, Smile detection, Voice activation, Self-timer, Back-illuminated sensor [BSI]). 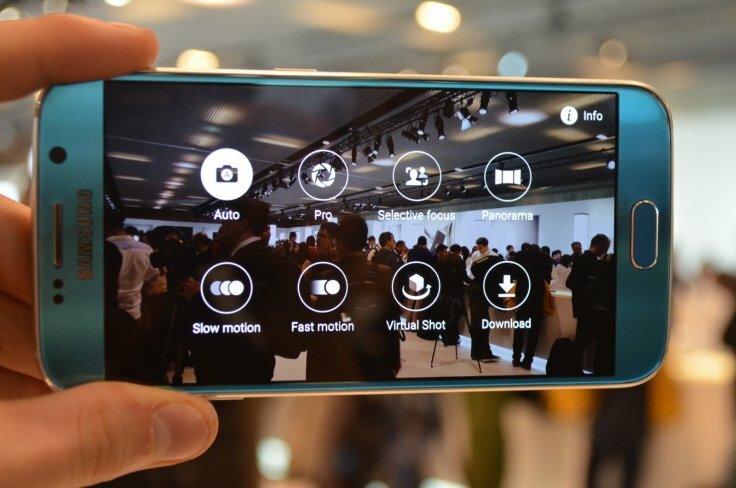 Same goes for the camcorder, where the S6 provides Continuous autofocus and Picture-taking during video recording. 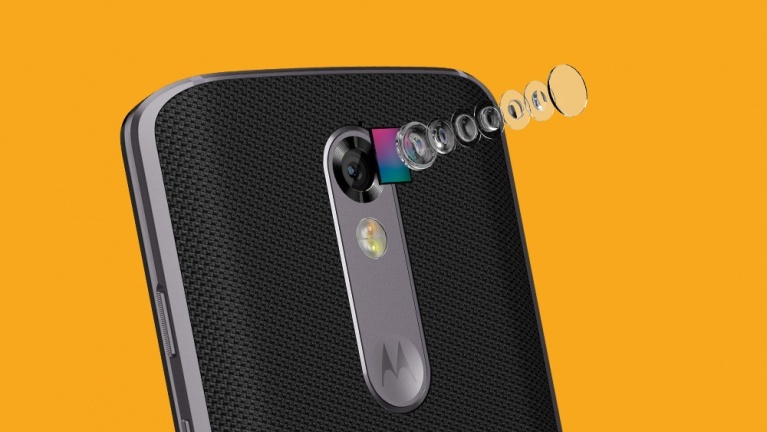 Other than that, the secondary camera is identical to the one found on Motorola’s new flagship. So far so good. Both handsets have done well. But the most important part of the comparison is the hardware. Starting with the Motorola Droid Turbo 2, we find a Qualcomm Snapdragon 810 MSM8994 system chip with an Octa-core, 2000 MHz, ARM Cortex-A57 and ARM Cortex-A53, 64-bit processor. All that power could not work with anything less than the 3GB RAM and the 64GB of internal capacity, found on the phone. Interestingly enough, there is a storage expansion option, with a microSD up to a whopping 2T. Needless to say what all that empty space can be used for, but just a few honourable mentions are videos, games and any file that you wish to use on your computer, but are worried that it takes up too much space. On the other hand, the Galaxy S6 sports an Exynos 7 Octa 7420 Octa-core, 2100 MHz, ARM Cortex-A57 and ARM Cortex-A53 , 64-bit processor. 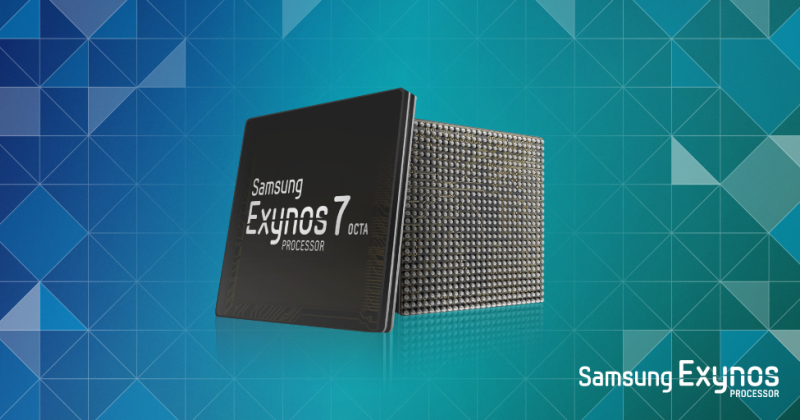 For those of you who are less familiar, that is a relatively new series of processors used by Samsung. For the shake of comparison, we have to also put side to side the two processors. 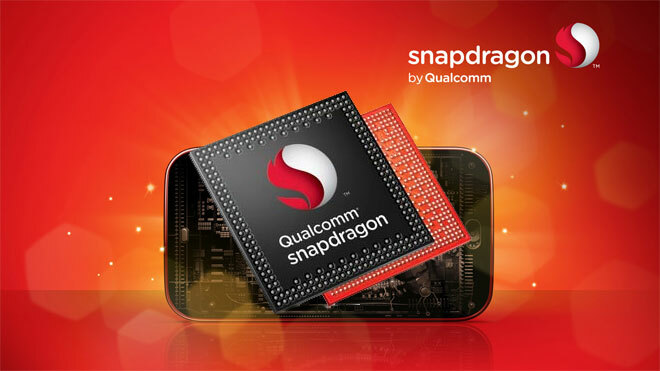 According to AnTuTu benchmark results, the Qualcomm Snapdragon 810 had a total score of 61,499, while the Exynos 7 7420 fell to the second and last place with a score of 60,978. Moving on, the S6 is also fitted with 3GB of RAM and 128GB of internal memory, which is twice as much as the 64GB on the Droid Turbo 2, but there is no expanding capabilities, so you might end up with 1,872GB less. Motorola promises that the 3760mAh battery found on the Droid Turbo 2 can get the juice going for 48 hours. The Galaxy S6 hides a non-user-replaceable 2550mAh battery that allows the user to operate the phone for a solid 17 hours. However, in both cases, keep in mind that actual battery performance will vary and depends on many factors; including signal strength, network configuration, age of battery, operating temperature, features selected, device settings, as well as voice, data, and other application usage patterns. Having mentioned all the rest key points to the comparison, we have to also take a look at the price and availability of each device. 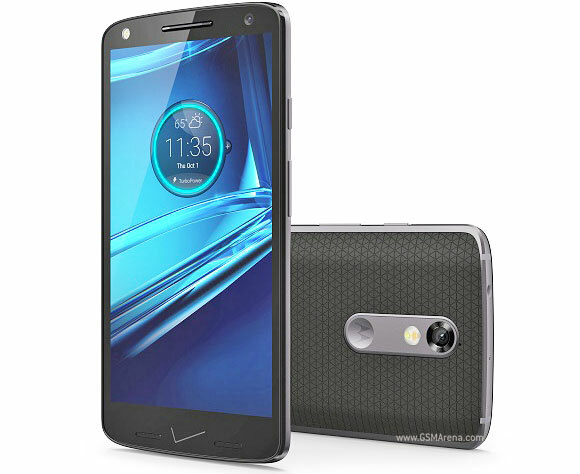 The Motorola Droid Turbo 2 can be purchased only on Verizon at a starting price of $624.00 and that is off contract. The company also promises free shipping and returns, though options may vary in different states. The phone was announced yesterday, October 27, and the scheduled release is two days later, October 29. The S6 has been around for a bit longer and currently costs approximately $680, but can also be found at $580 – which is a full retail price – on T-Mobile. From a more objective point of view, both devices are a good catch and the final decision could be altered, depending on the preferences of each customer. For instance, one could choose the S6 over the Droid Turbo 2, due to the more classy design, or the wider variety of camera features. If you’d ask us, given that the prices of the two handsets are not that far apart, we would opt for the Motorola Droid Turbo 2, mainly due to the grounds that it seems to be more eager to please, not to mention the 2TB of memory that one could upgrade it to, and the design customization that gives the phone a more playful and sport-ish look. In addition, 48 hours of battery life could prove to be life-saving for the more outdoors type. So do your research and choose what’s best for you, based on your own needs and likes. Happy shopping! Senior reviews editor at Technology News Extra. And where would one find a 2 tb SD Card? Come on! The 512 gb card that has recently come out is $399. By the time that a 2 tb card is available this phone will be long gone and it will likely cost more than the phone was when new. 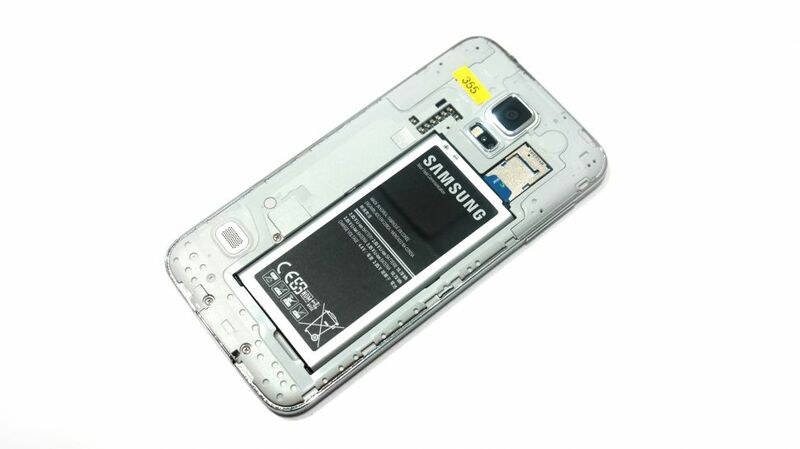 Samsung went the APPLE route and took out the memory expansion slot on the Samsung Galaxy S®6…. deal breaker for me. 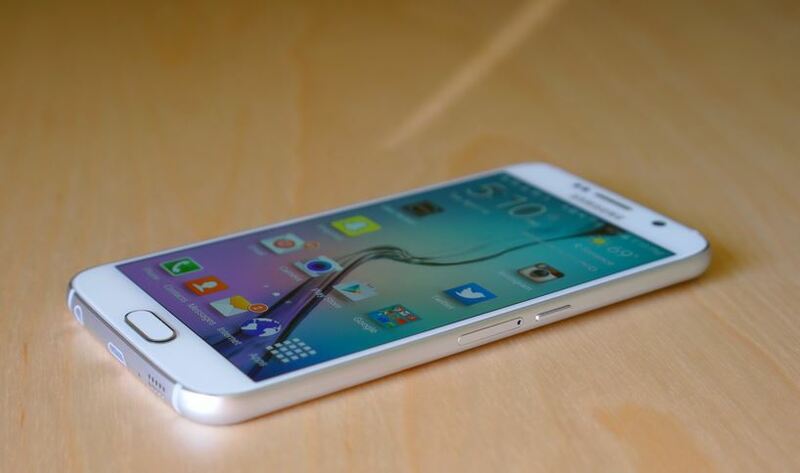 If I wanted an iPhone, Samsung…. I’d buy an iPhone. WTH?